We are looking forward to everyone in fish farm-fresh and pure sake of the season to be sent directly from the local brewery. The raw home brew available prior to direct, to be bottled from the storehouse of Iris laevigata unique, and fruity fragrance of pure alcoholic drink only, you can enjoy the taste. 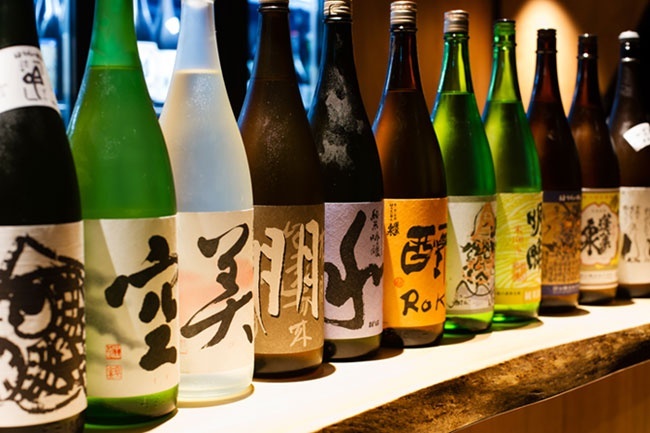 You can Tanoshimi you from the bottom of my heart to aging wine of gentle flavor from fresh sake of the four seasons.